Hi everyone, hope you’re all having a great week and enjoying your thanksgiving holiday. Today on my Arts and Entertainment blog, I’ve only got time to write a short blogpost because I’m just headed out with friends to have some thanksgiving drinks, I’m hoping for something like a Pumpkin Spiced Martini, fingers crossed! I’ve just been listening to Childish Gambino’s new song ‘Me and Your Mama’ and I have to say I’m a fan, but not quite as happy as I was with his second album ‘Because the Internet’. His new album ‘Awaken my love’ will be released the Friday after Black Friday, the 2nd of December. ‘Me and your Mama’ is the lead single of ‘Awaken My love’. 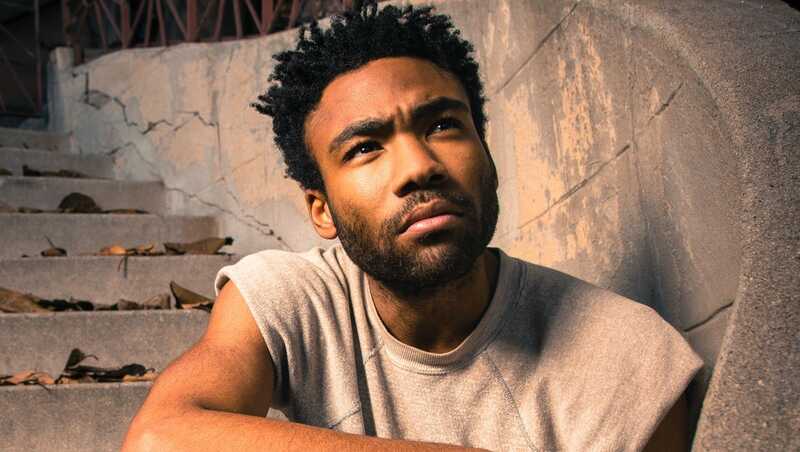 It is a very different style and way forward for Donald Glover, unlike his rap beginnings, he has taken on a more soulful, funky style, with the six minute single breaking down into 3 parts, the first a melodic lullaby is beautiful but lasts a fraction too long, the second part finally has more vocals but a more funky beat which then leads onto a soulful rock ballad, and then the third section more jazzy, a lot quieter but with an electric bassline. Vocals include the beautiful intense ‘Let me into your heart. Can’t stand it, backhanded. They want to see us falling apart.’ I’m hoping the album will be interspersed with songs like ‘Sober’ and ‘Heartbeat’ rather than this song and ‘Redbone’, which has also been released early, and is a move in a rather similar direction. I’d like to hear what your thoughts are on the latest Childish Gambino song, and whether you’re as nervously excited about his upcoming album. I’m also crazy excited about The Weeknd’s upcoming album ‘Starboy’ released this weekend! Are there any other albums you’re really excited about?